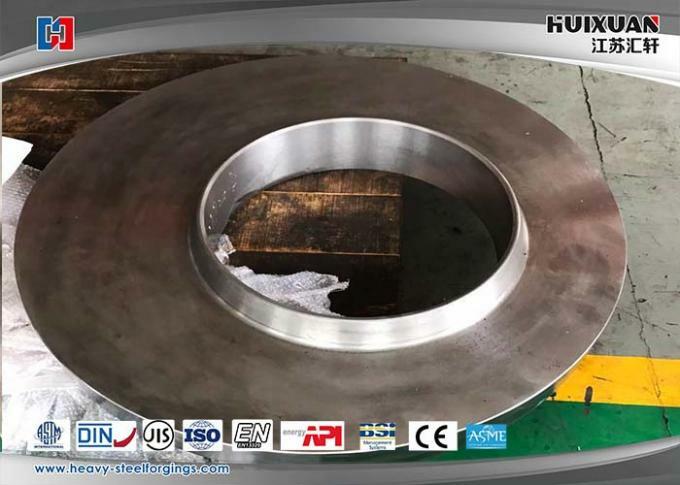 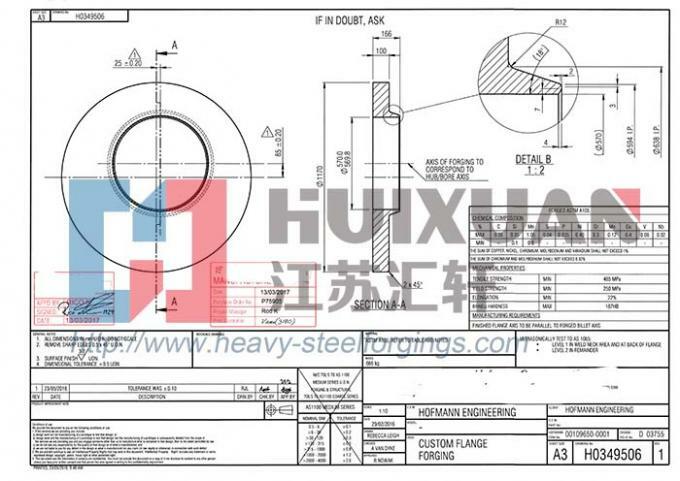 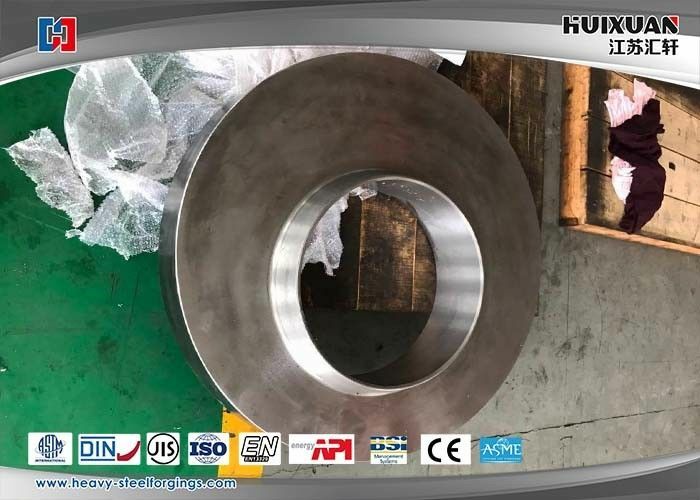 Flange connection which are two pipes,pipe fittings or equipment to be fixed on one flange,then connect two flanges with flange gasket,finally use bolts to fasten two flanges,it’s demountable. Service process, heat treatment, finish machining, package, local logistics, customers clearance and maritime transport. 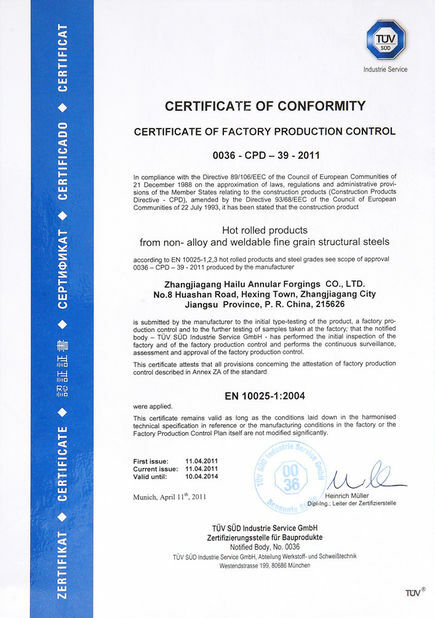 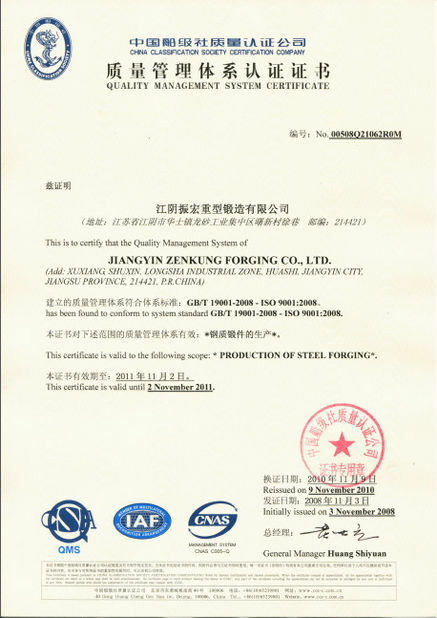 We took the customer’s requirements as the principal thing, and pay attention on the products quality.